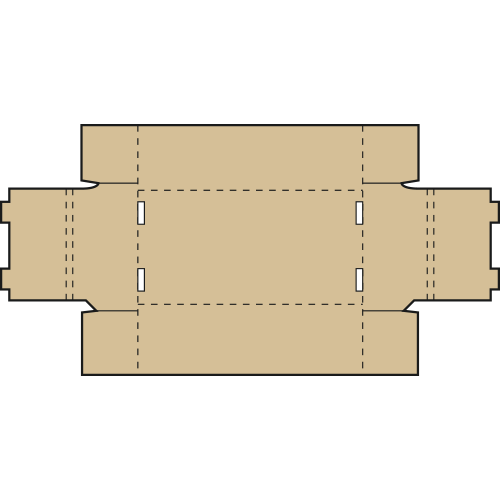 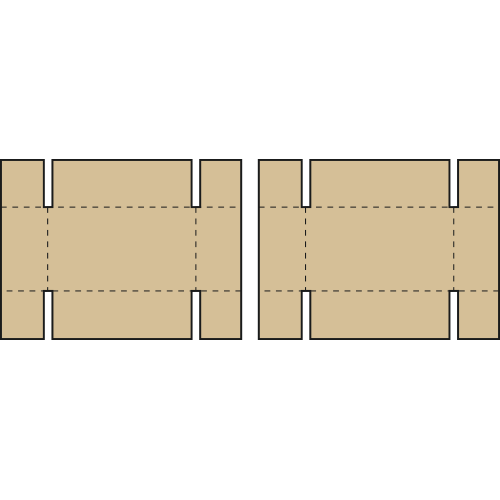 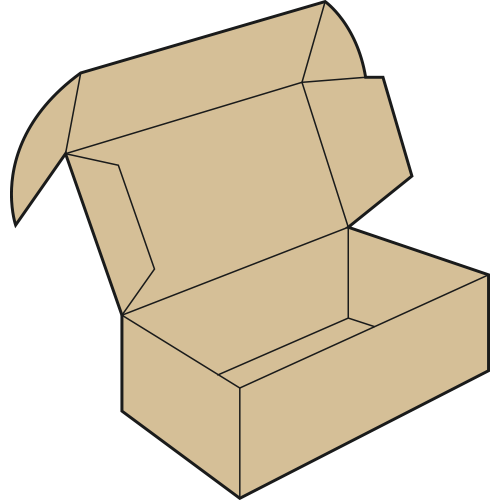 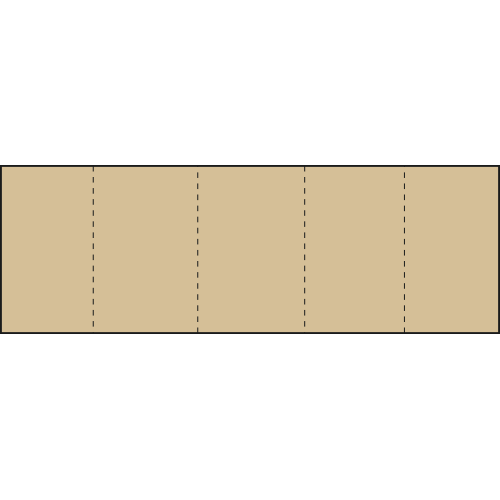 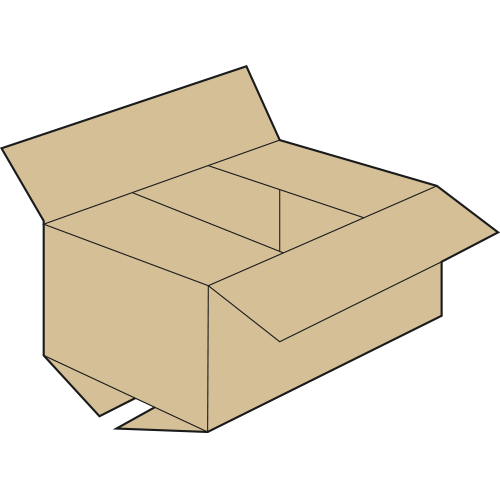 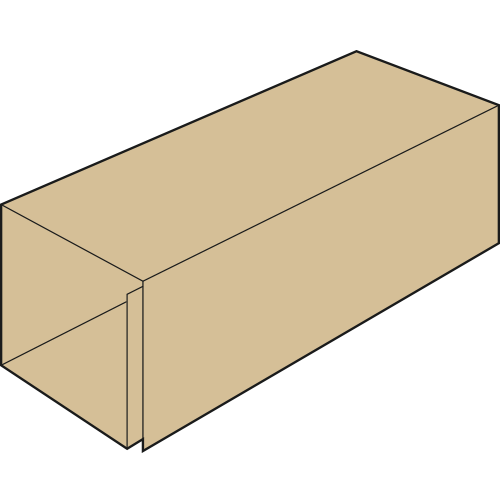 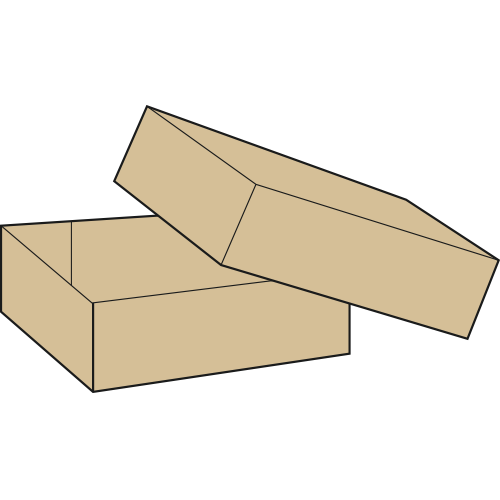 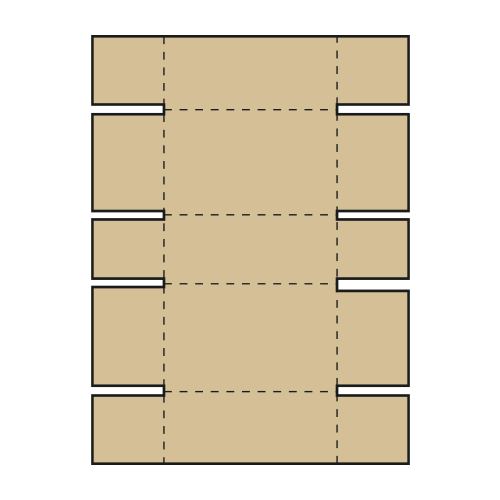 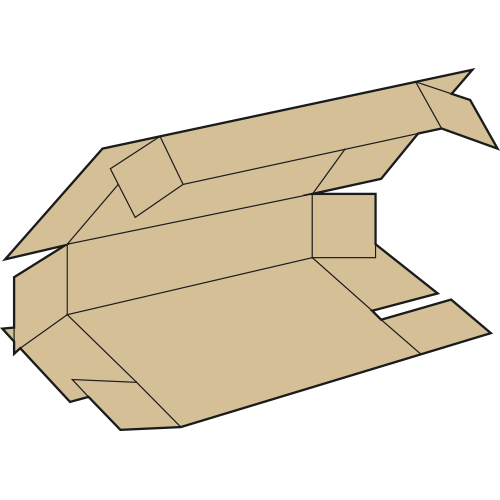 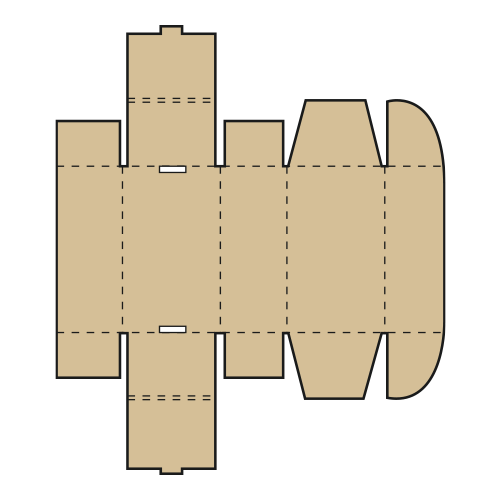 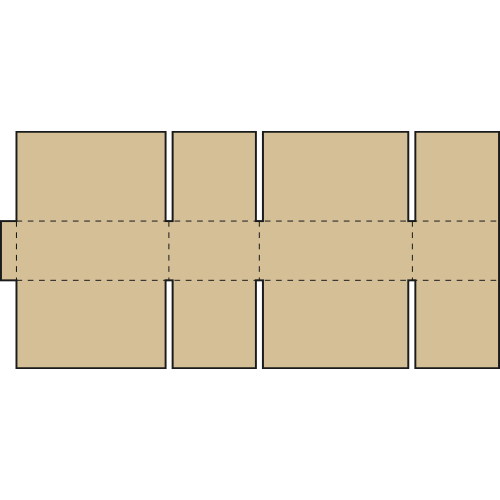 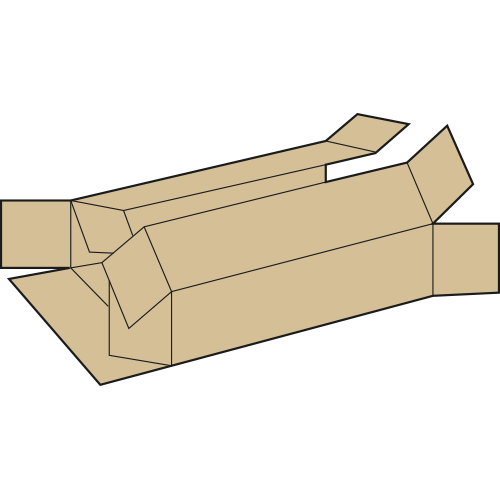 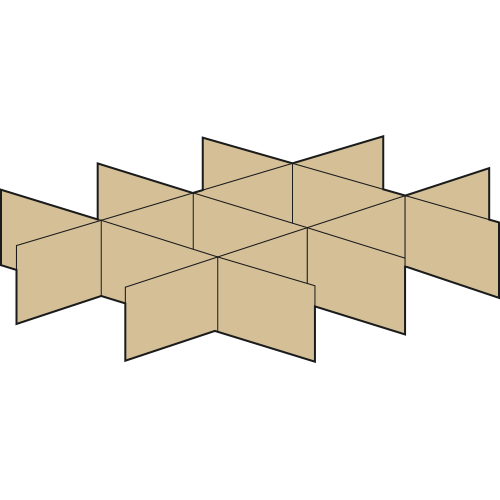 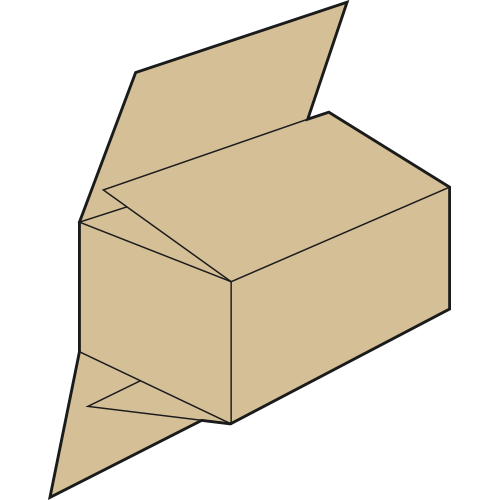 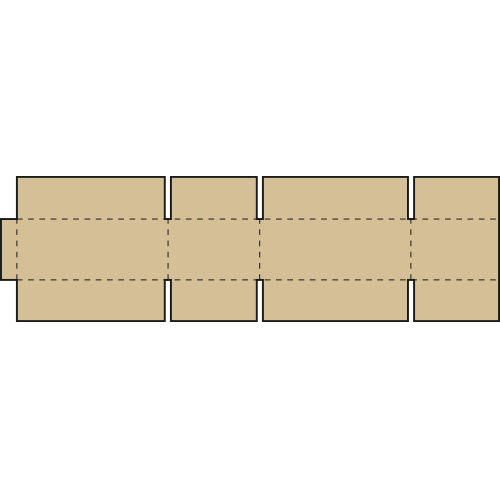 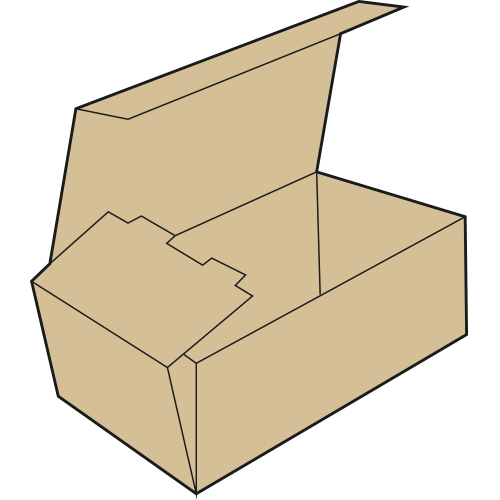 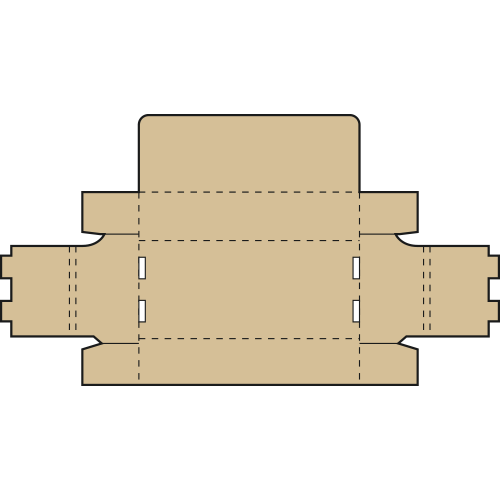 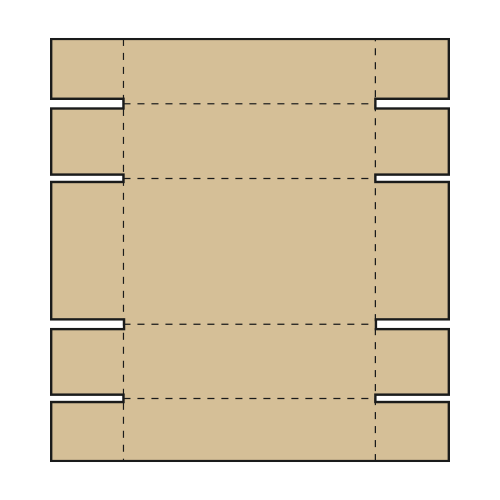 0201 style boxes are slotted-type cartons consist of basically one piece with a glued, stitched or taped manufacturers joint and top and bottom flaps. 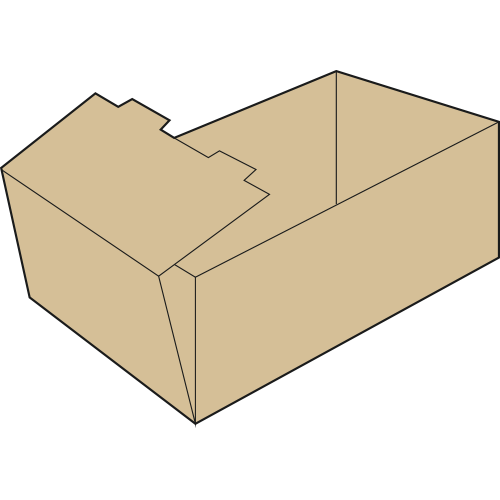 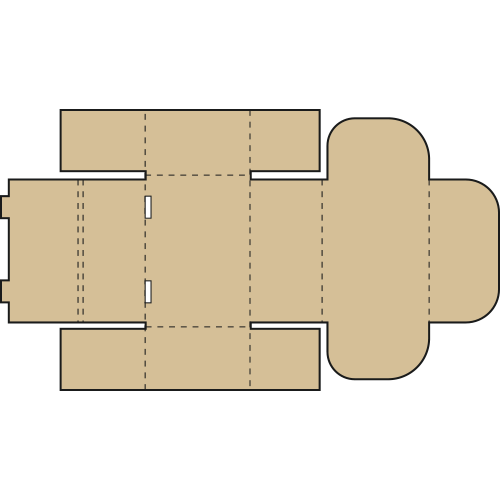 They are shipped flat, ready to use and require closing using the flaps provided. 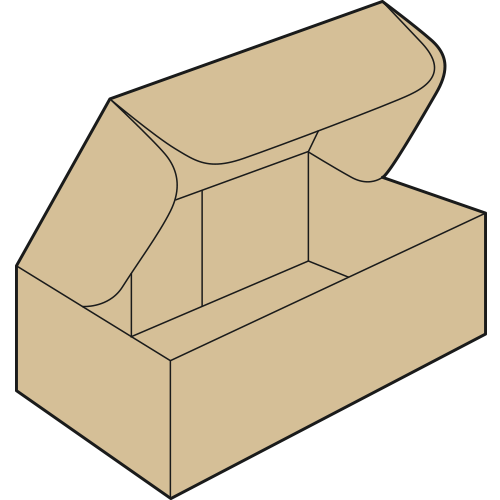 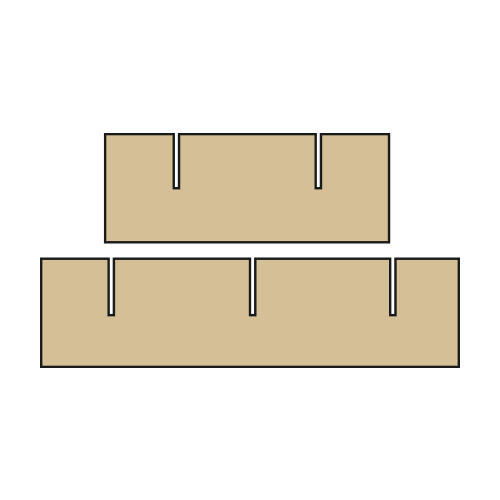 Usually 0201 cartons are held together with adhesive tape.